He is one of Zimbabwe’s fine gospel musicians whose music has already crossed national borders within a short period of time. Best known for his hit, “Tomurumbidza” featuring Wellington Kwenda, the name Tembalami needs no introduction at all.He has taken his gospel music to another level through national and international tours as well as creative collaborations. 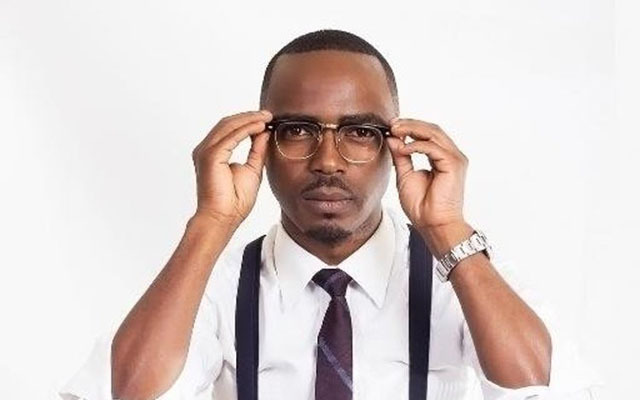 Tembalami was one of the few artistes from Southern Africa to be nominated at the Kenyan annual Gospel Grooves awards that were held last Thursday. Alongside fellow gospel group, Zimpraise, Tembalami was nominated in the category for Artiste of the year in Southern Africa which was taken by Zambia’s Pompi. “It was a very tough competition but I feel honoured to be recognised outside my country. It is always an honour to have people who speak a different language appreciating your music. It also gives me a chance to visit a lot of places. “This year I have been to the US and the UK where I was nominated for the African Gospel Music Awards,” he said. Tembalami who has three albums to his name and a latest single which he released a few months ago is working on his fourth album which has collaborations with some of Africa’s talented artistes. “I am doing a collaboration with Evelyn Wanjiru and one of the biggest producers in Kenya. All in all, I will be doing three different Kenyan collaborations which will be on my upcoming album so I am very excited,” said Tembalami. There is a lot to look forward to from the talented musician and his fast growing music career. “I am still building my brand and doing these international collaborations to market my music. From me, you can always expect excellence, more music and tours. “This year I will be going back to the US then Australia and a lot of other places,” said Tembalami.